« What is a habitat? Lots and lots of leaves! 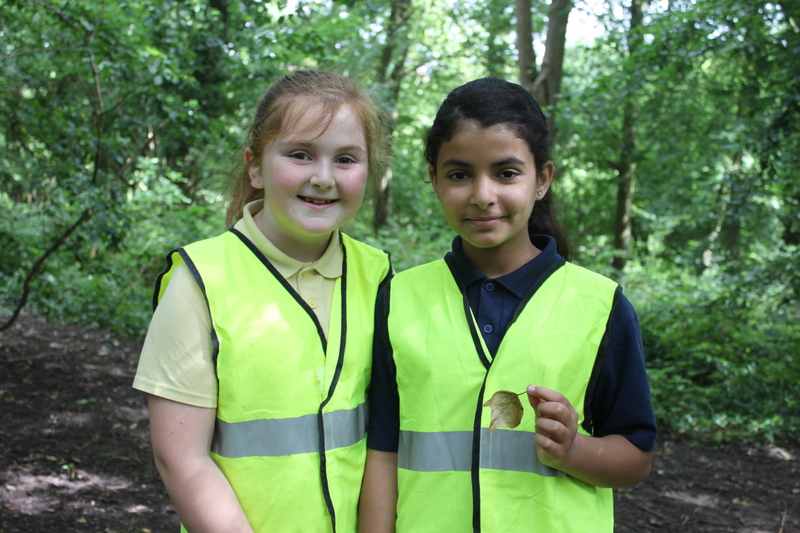 The students from Wheatfield Primary School were asked to collect as many different leaves as possible from the ground while walking through the nature reserve to determine how many tree species exist within the area. 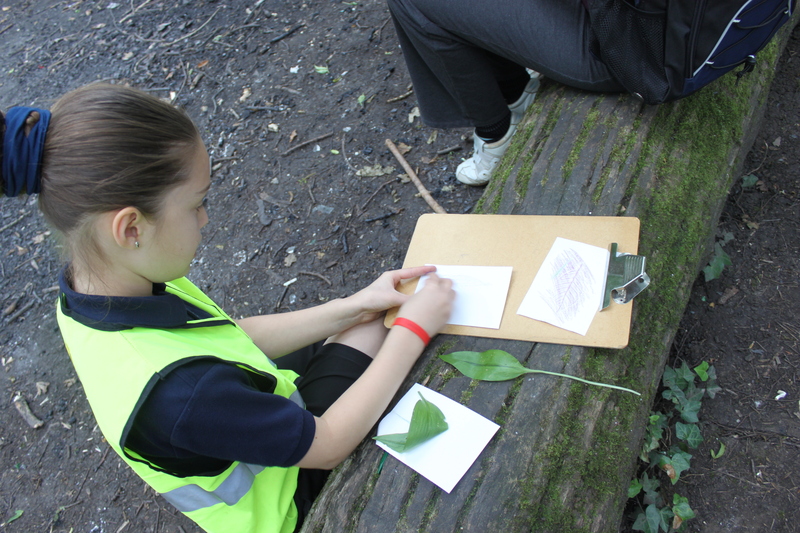 The students were asked to produce leaf rubbings to record their findings and ensure accurate identification. 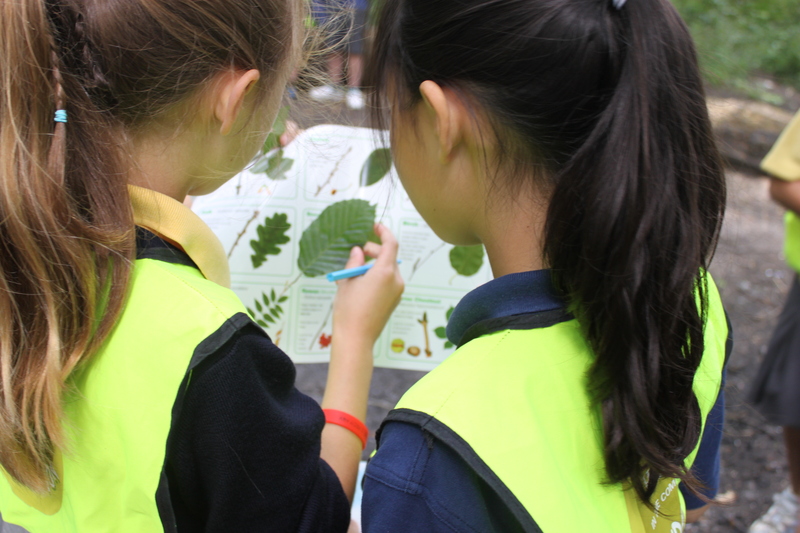 Nicole Daw from the National Trust helped the students to identify the leaves and informed the students about the different tree species that are found in the United Kingdom.